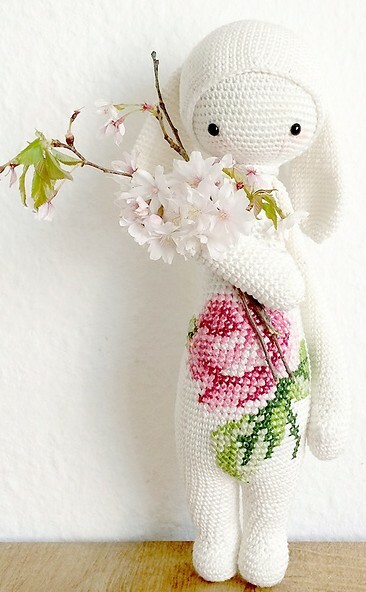 We hope you have a peaceful holiday with a good dose of spare time in which to relax and do some crafting… In case you find yourself in need of supplies, although we’ll be closed on Good Friday, Easter Sunday and Monday, we will be open from 10 to 5 on Easter Saturday! Normal trading will resume on Tuesday. 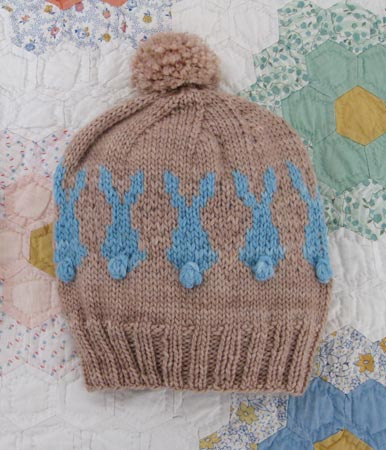 This last pattern is one that Amy made for a friends baby a while back and it turned out so sweet…. she may need to make another sometime soon because her baby has finally arrived! Welcome Enna Jean! We look forward to lots of cuddles and lots of fun, girl-baby knitting- somehow it’s so much more fun than boy-baby knitting! Amy will be taking some time out to settle in and enjoy her new little one but we will be running full steam ahead as usual and have lots of exciting things in the works. 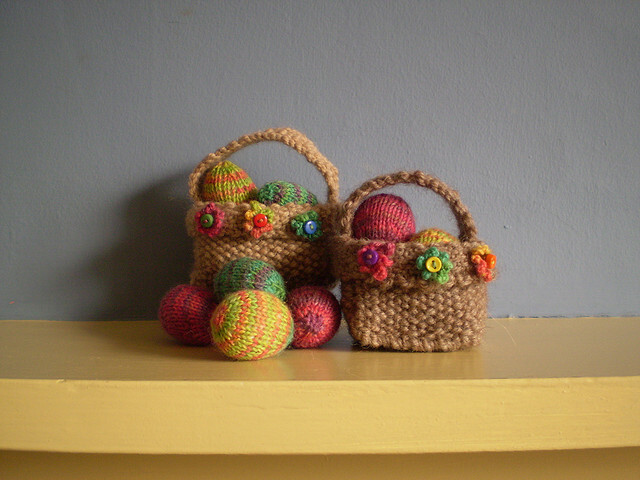 If the last few weeks are anything to go by, we’ll be seeing lots of people knitting this winter- it’s been super busy! 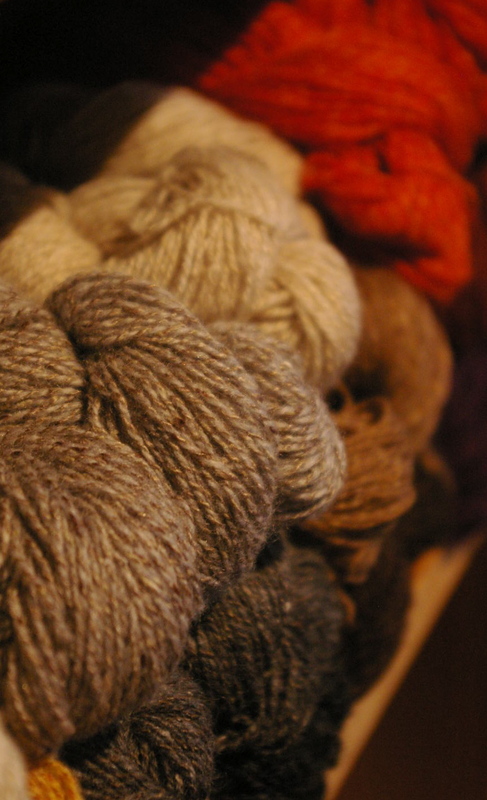 How about you- have you cast on your winter project yet?! 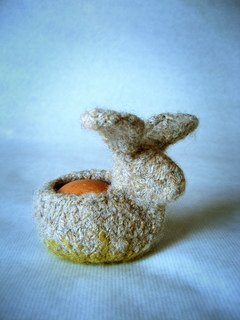 Categories: Sunspun news | Tags: knitting Melbourne, Melbourne knitting shop, Sunspun, Sunspun Easter trading | Permalink. We recently received the first of a series of new yarn lines for the shop- Baby Alpaca DK, Cima, Pebble, Silk Cloud and Staccato from Shibui Knits! This lovely little yarn producer is based in Portland, Oregon, a city renowned for creativity and the arts, and this is definitely reflected in the beautiful combinations of fibre, texture and colour in their yarn. 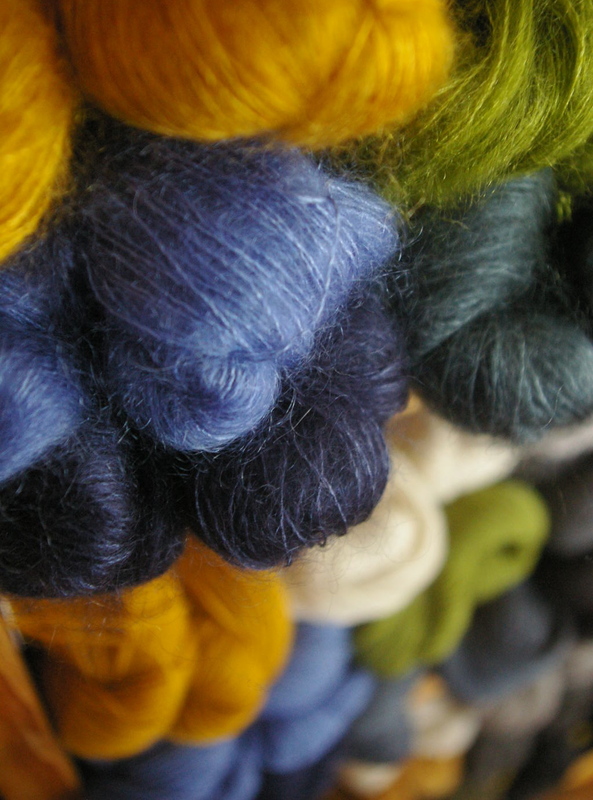 They source the finest quality fibres, including recycled silk, superfine kid mohair, baby alpaca and merino, which are then spun (in often unusual combinations and weights) and dyed in Japan. 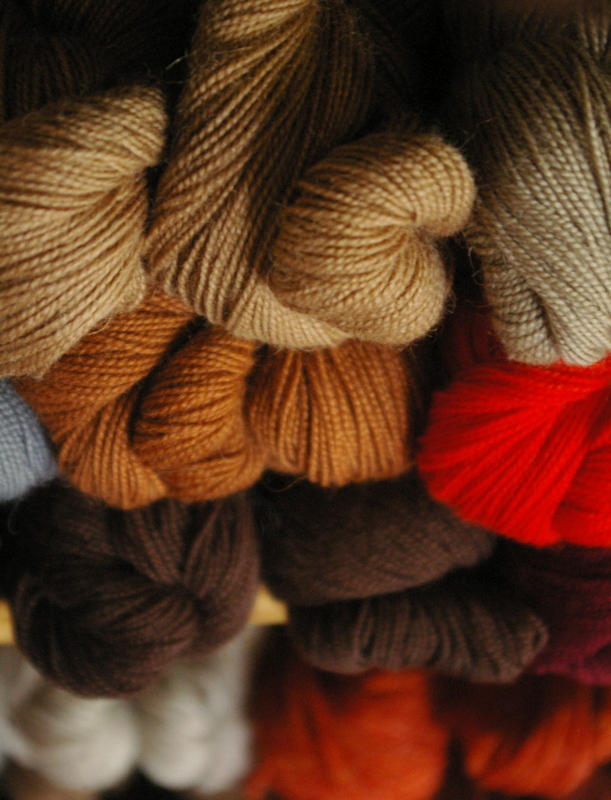 The resulting yarn is beautiful to the eye and the hands and is perfect for all kinds of projects. 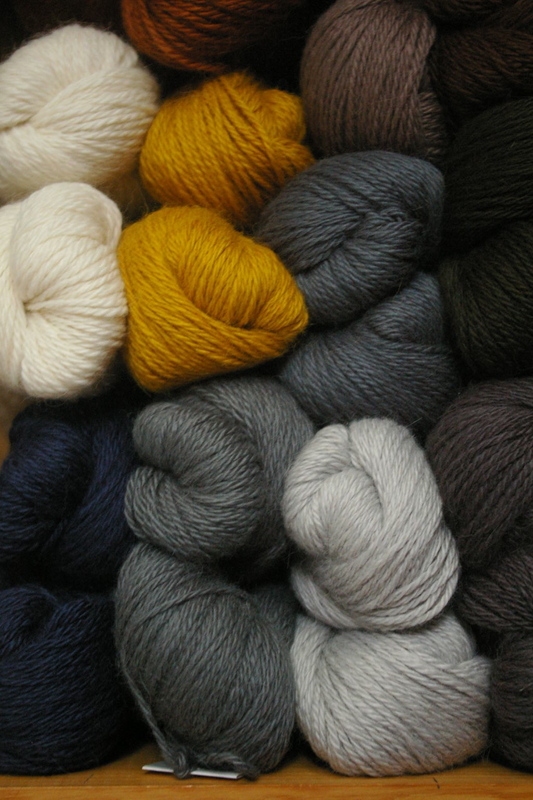 The yarn bases are almost all available in the same colourways, which means that they work beautifully held together, two or even three strands. 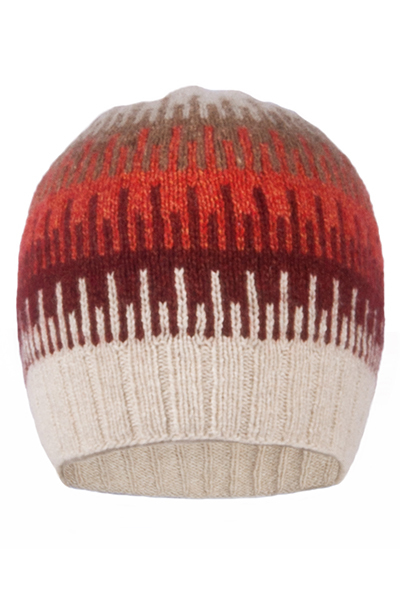 The knitwear designers that create handknitting patterns for Shibui often combine multiple strands of the same or different yarns to create all kinds of different fabrics and textures. 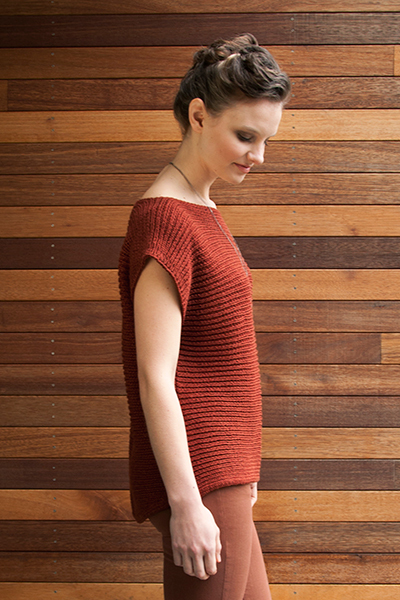 Shibui provides great pattern support for their yarns, inviting independent knitwear designers to create designs that focus on elegant silhouettes, clean lines and interesting shaping and offer something to knitters of every age, shape and skill level. Baby Alpaca DK is gently spun from the finest baby alpaca fiber, creating a yarn that is beautifully soft and lofty. 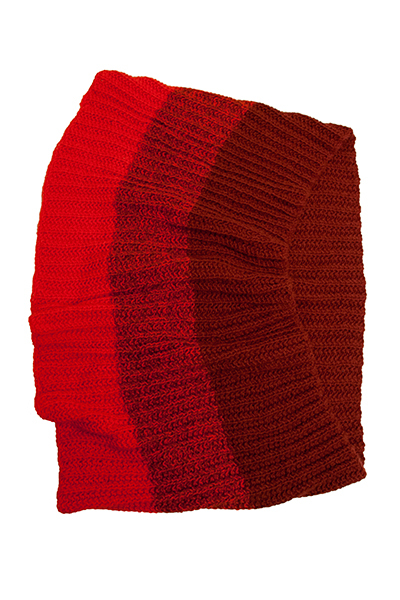 Its versatile weight and luxurious drape makes it ideal for a variety of elegant accessories and garments. Cima is a lace-weight yarn made from the finest baby alpaca and merino fibres and combines sharp stitch definition with buttery softness. Held single, double, or triple, it creates smooth fabrics with clean lines and beautiful drape. The colour palette ranges from vivid brights to calm neutrals. Pebble combines cashmere, fine merino, and recycled silk to form a tweedy 3-ply lace-weight yarn. Separate plies of each fiber retain their distinctive characteristics, but blend into a beautifully cohesive yarn flecked with complex tonal colors. 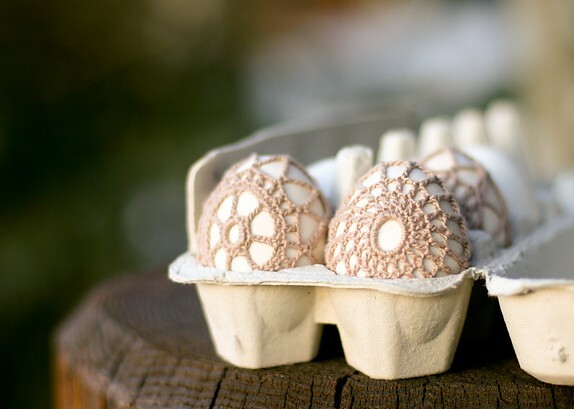 Perfect for colorwork, lace, and an innumerable variety of garments, Pebble is light, airy, and irresistibly soft. Silk Cloud is a combination of glossy silk and wispy kid mohair, making a super-soft, luminous laceweight yarn. It can be knit alone for gossamer-light lace projects, or held alongside any Shibui yarn to add a soft halo and subtle glow. Staccato is a luscious blend of merino and silk, resulting in a 4ply yarn with beautiful drape and a subtle sheen. A range of bright and neutral colours makes Staccato a great choice for fine garments and lace, eye-catching colorwork, and luxurious socks. We are super-excited to be carrying this very beautiful line of yarns and are plotting and planning our projects around it… Amy is waiting for the day she will have some knitting time to start the Cliff Hat, Jackie is planning her own design using Pebble and Jules is currently knitting the Georgia Vest with one strand of Silk Cloud and one of Pebble held together. What about you, Kylie?! Fun! What would you like to make with it?! 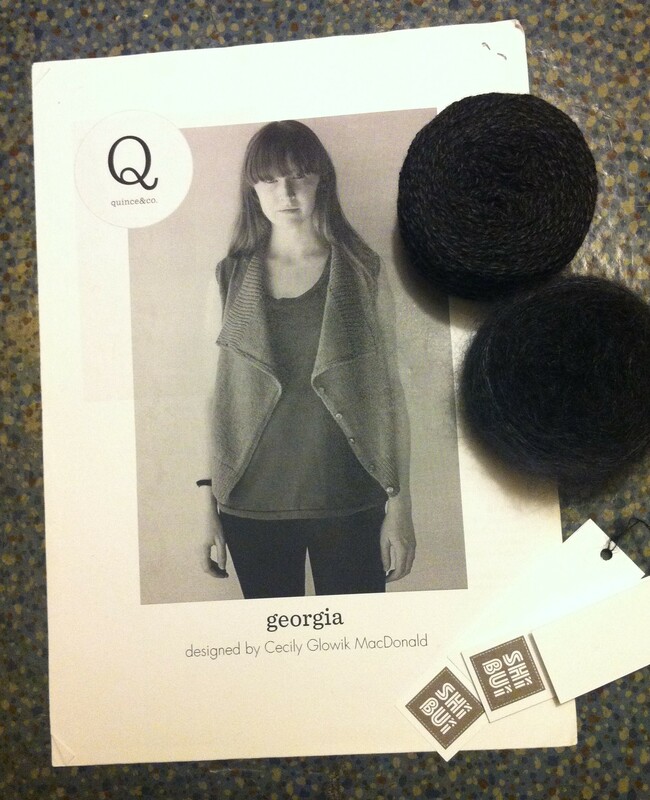 Categories: In focus, New | Tags: Melbourne knitting shop, Shibui, Sunspun | Permalink.